What a great experience! This is the best boat cruise on the river…hands down. 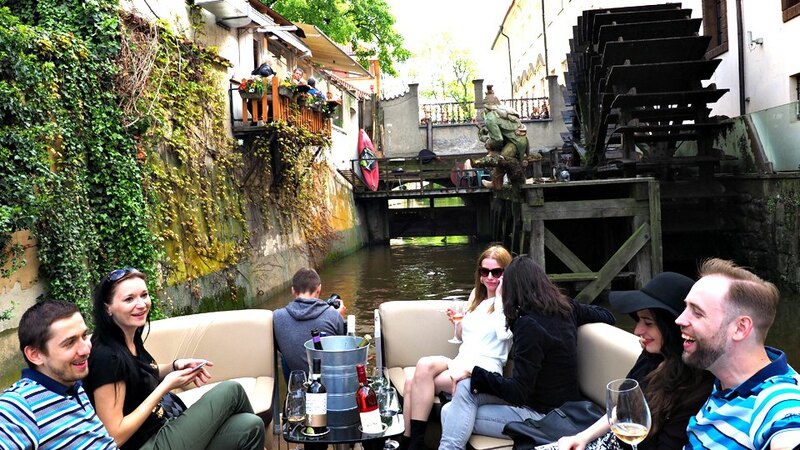 The owner’s are knowledgeable about wine and the history of Prague. Great way to enjoy a few glasses of wine and spectacular views from the river. It was such a wonderful tour, we booked it again the next day. Totally worth it! Such a fun way to view the city, the wine is great and so are the hosts. Would definitely recommend. It was the highlight of our trip.